The purpose of this thesis was to explore the origins, formulation, course and outcome of the Intergovernmental Committee for Political Refugees meeting (better known as the Evian Conference) of July 1938. The Evian Conference, from July 6 to July 15 1938, was convened at the initiative of U.S. President Franklin D. Roosevelt to discuss the issue of increasing numbers of Jewish refugees fleeing Nazi persecution.  Sosua: Make a Better World tells the story of Jewish and Dominican teenagers in New York City's Washington Heights, who together with the legendary theater director, Liz Swados, put on a musical about the Dominican rescue of 800 Jews from Hitler’s Germany. Award winning filmmakers Peter Miller and Renee Silverman interweave an intimate, behind-the-scenes portrait of the neighborhood with this little-known Holocaust story. This is the story of a small group of Jews, who, fleeing for their lives from Nazi persecution, found a welcoming haven in the Dominican Republic. The settlers arrived amid lush, tropical vegetation and could only describe this refuge as paradise. But they faced daunting problems. Middle-class, urban Europeans, they needed to learn a new language and acquire new skills while adjusting to a new climate and worrying about loved ones left behind in Europe. 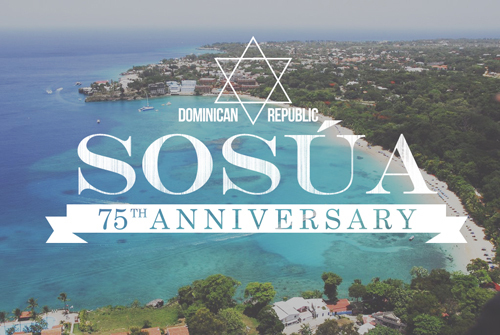 They created a Jewish community with a synagogue, built a school, and a thriving dairy industry, working side by side with Dominicans in an atmosphere that was distinguished by its lack of Anti-Semitism.